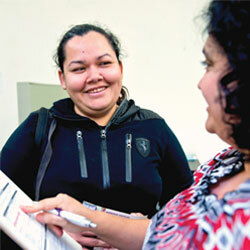 Take part in MEDA’s FREE programs. Come to MEDA's FREE monthly workshops. 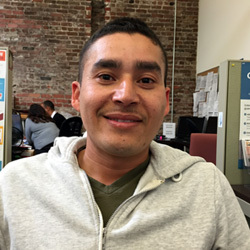 Join MEDA's mission in San Francisco's Mission. 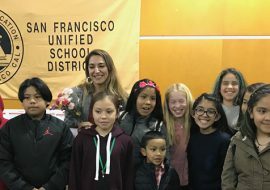 Rooted in the Mission and focused on San Francisco, MEDA’s mission is to strengthen low-and moderate-income Latino families by promoting economic equity and social justice through asset building and community development. 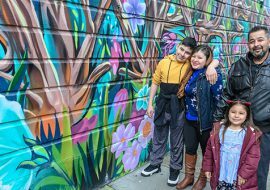 San Francisco’s Mission District has always been a supportive place for low-income and immigrant Latinos. It’s now one of the most unaffordable neighborhoods in the country. In fact, 8,000 Latinos have been forced from their homes in the last decade — that’s over 25 percent of this community. 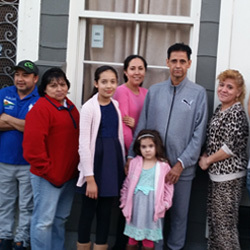 MEDA is using our 45 years of experience to keep Latinos and working families in the Mission District and help them thrive. Would you be interested in supporting our work? ¡Bienvenidos! This orientation is your first step to becoming a MEDA client — and strengthening your family. 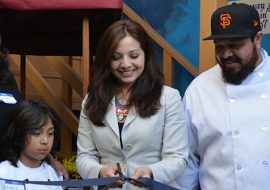 Affordable housing is for ALL San Franciscans. We’ve produced or preserved ~1,200 affordable units so far. Free workshops and coaching as you get ready to buy your first home or prepare to rent a below-market-rate (BMR) apartment. It’s time to decrease debt, increase income and savings, and better your credit. MEDA can coach you — for free. 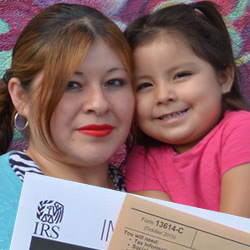 Why pay to have your taxes prepared? Maximize your refund or get an ITIN — for free. 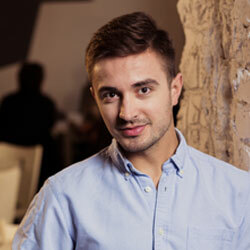 Free workshops and one-on-one coaching to start or expand your small business. Can’t get a loan at a traditional bank? 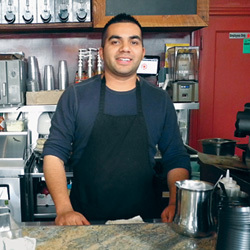 Start or grow your small business with a Fondo Adelante low-interest loan from MEDA. Mock interviews. Help with your resume. Making connections. We offer free training and coaching so you can land a good job. Job training to become a San Francisco office administration or financial professional in just seven weeks. Free job training that’s putting those ages 16 and up on the path to a career — and creating a pipeline for diversity in tech. 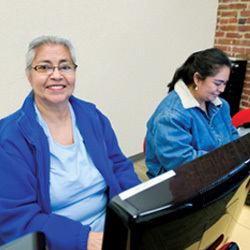 Stop by and use MEDA’s computer lab for free. 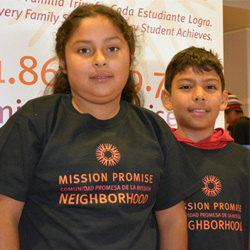 MEDA is the lead agency for Mission Promise Neighborhood — a community of 20+ partners that connects families to free services in the Mission.